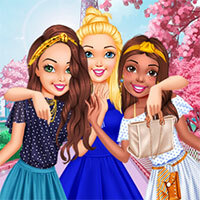 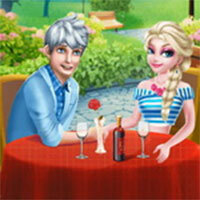 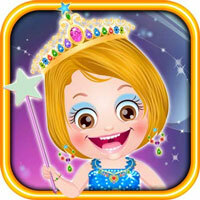 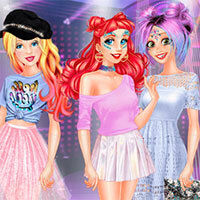 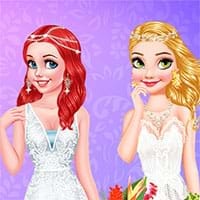 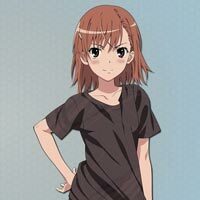 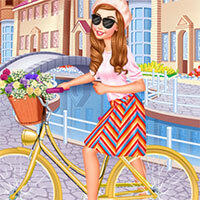 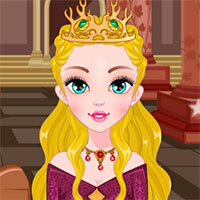 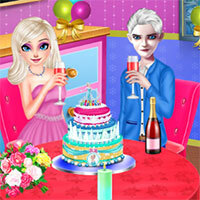 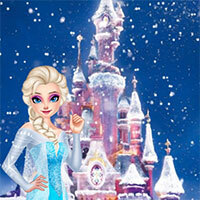 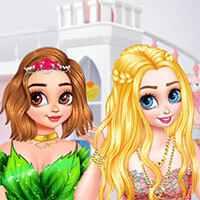 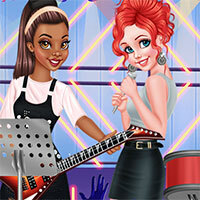 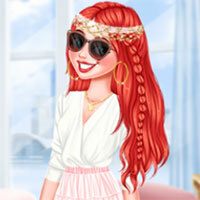 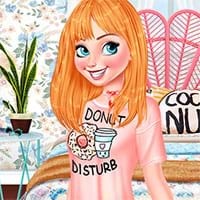 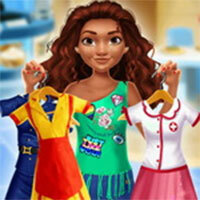 Dress Up games - Gamevui.com understood that girls keen on fashion, so we have a numerous of dress up games for girls. 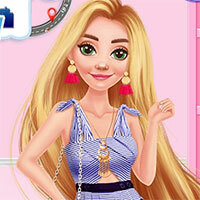 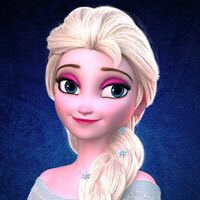 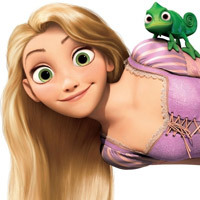 You will own a huge fashion closet with many beautiful dresses, skirts, jewelries, hairstyle, lipstick, mascara, etc. 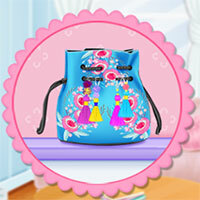 You will never feel bored because all designs are very fashionable. 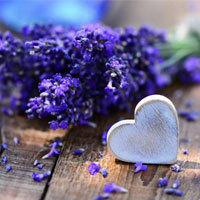 It is such a heaven that you can not ignore at all.